Affiliates play an important role in marketing as they promote products and services and help to sell them. 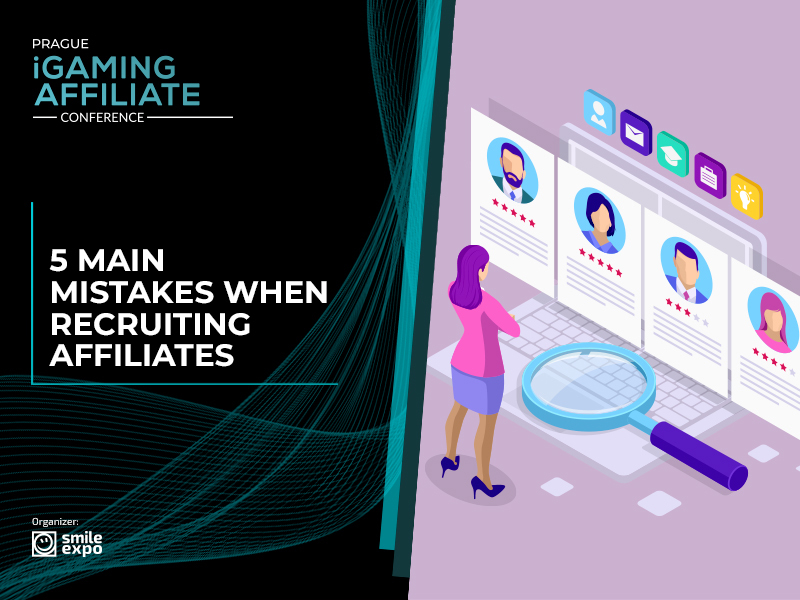 Affiliate managers try to recruit experienced affiliates into the programs, however, there are several important factors they can skip during the recruitment process. We are suggesting discovering five main mistakes to avoid while finding new affiliates for the program. Forgetting about the competitive analysis while looking for new affiliates is a big mistake. 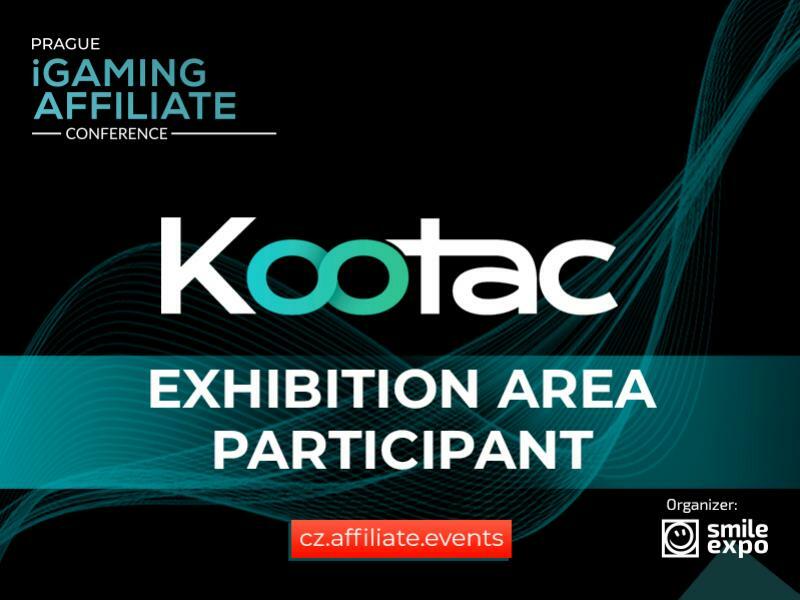 Affiliate managers are used to think that such an analysis is useful only while establishing the affiliate program, as it helps to evaluate the competitors, their commission and offers. However, this analysis also helps to see where competitors are being featured on affiliate sites. This is a chance to find experienced affiliates to join the program. Affiliate managers are looking for new affiliates on various resources, however, they don’t usually consider their own customers as potential marketing partners. Base of customers, in its turn, is full of people who could be affiliates able to provide interesting and high-quality content as they have already purchased and used the product or service. Turning to customers and announcing the program and opportunities for them via email is helpful, as they can share their own experience with the product, and they would be trustworthy. Looking for affiliates working directly with the program’s niche is effective, however, not paying attention to other potential marketers is a mistake. There are numerous affiliates who own websites dedicated to other spheres or similar ones, but who would still be a great fit. For instance, using discounts as a marketing strategy means that it is effective to target top deals and coupon sites as they have massive user bases. They contain plenty of offers from various spheres, however, partnering with such a website will help to promote a product or a service and help the brand to be represented on huge platform. Partnering with cash back websites is a good way to increase the brand’s recognition as well, as such services are quite popular among customers. Not looking into the content monetization platforms is a mistake as well, as such tools add a lot of value to affiliate program by helping content creators to easily monetize their articles. If an affiliate program starts using monetization platforms, it can get promoted on many different websites. More than that, as content monetization services help people to earn for their unique and creative content, by partnering with one of those, affiliate program will be able to find different potential affiliates. If the affiliate program works within the affiliate network, forgetting about its recruitment solutions is a mistake, as there are always some effective ones. 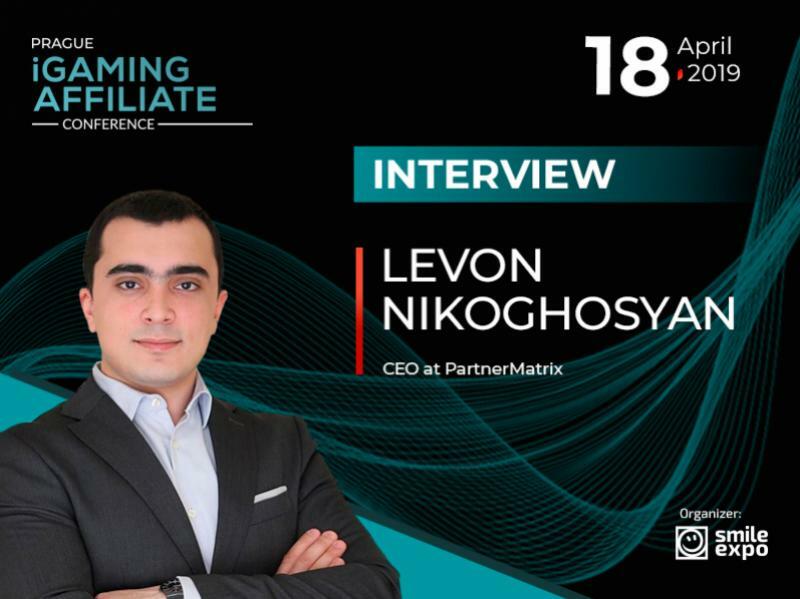 Affiliate networks offer not only various marketing opportunities, but also recruitment tools which allow to structure a special offer for potential affiliates. Moreover, some networks have built-in publisher discovery tools which are used to search for active publishers who could be potential affiliates. 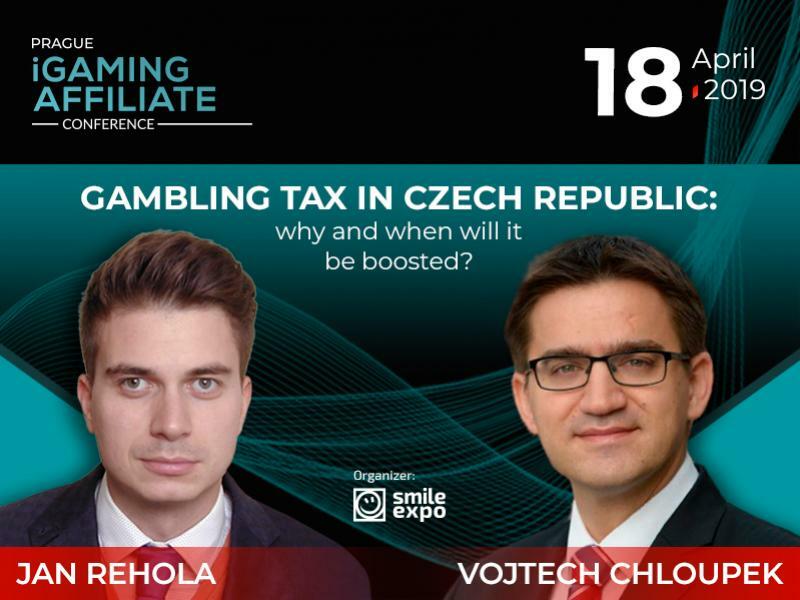 Affiliate programs will be discussed by marketing experts at Prague iGaming Affiliate Conference.